For a project at work I needed to measure precise the power consumption of a watch that I was developing. 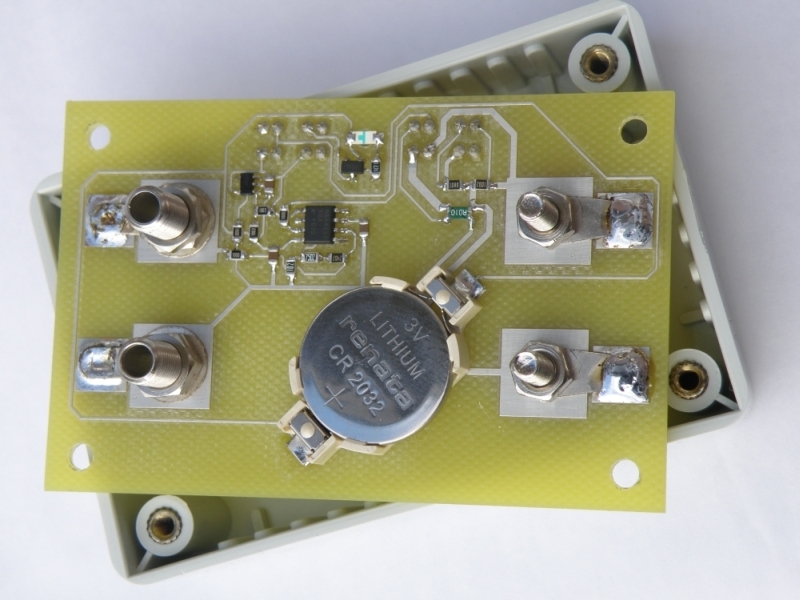 The power consumption was something like 17µA when running and 1.5µA when standby. Normal multi meters have what the call “burden voltage”. This is the voltage that the internal current shunt resistor drops as you pass your circuit current through it and can have an big influence on the measuring. 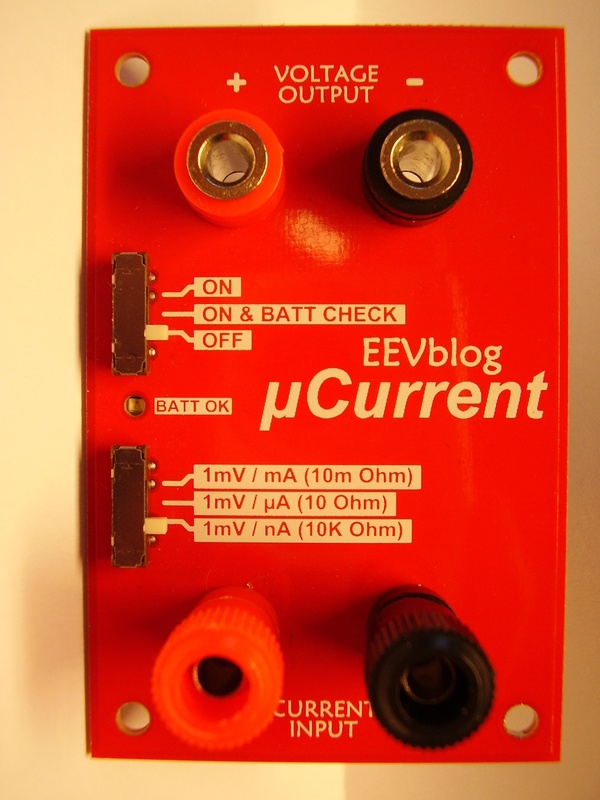 To avoid this I want Dave Jones from EEVblog his µCurrent meter, but unfortunately it’s was sold out and not produced anymore. Time to build one myself. 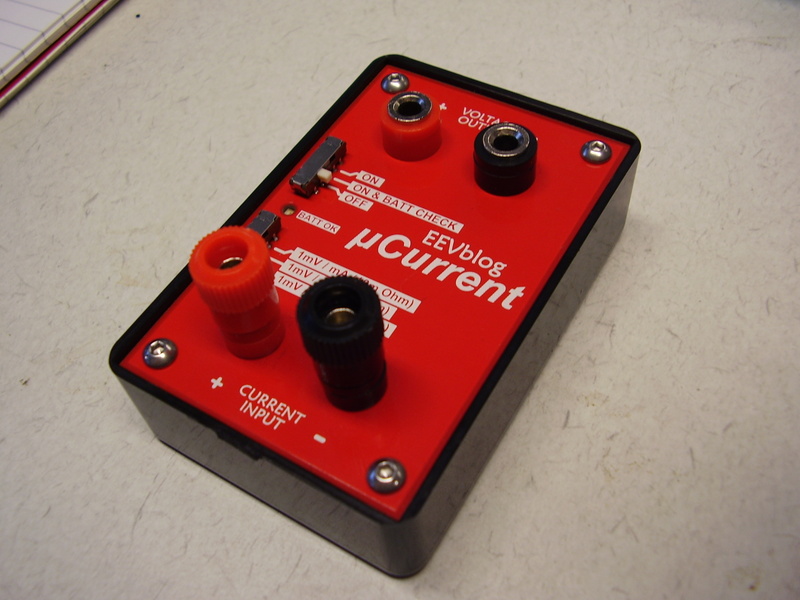 Dave was so kind to share the schematic and pcb design, makes it all a lot easier. 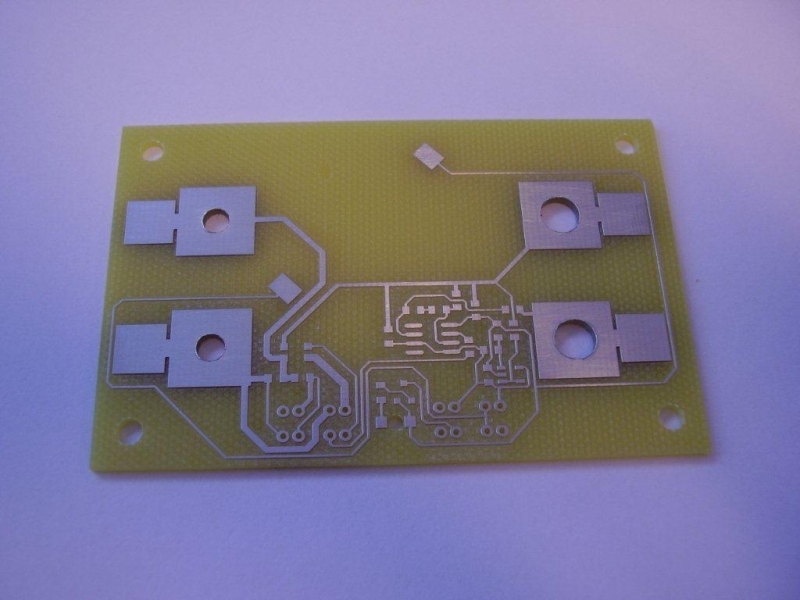 I made the first pcb for myself on the milling machine at work. 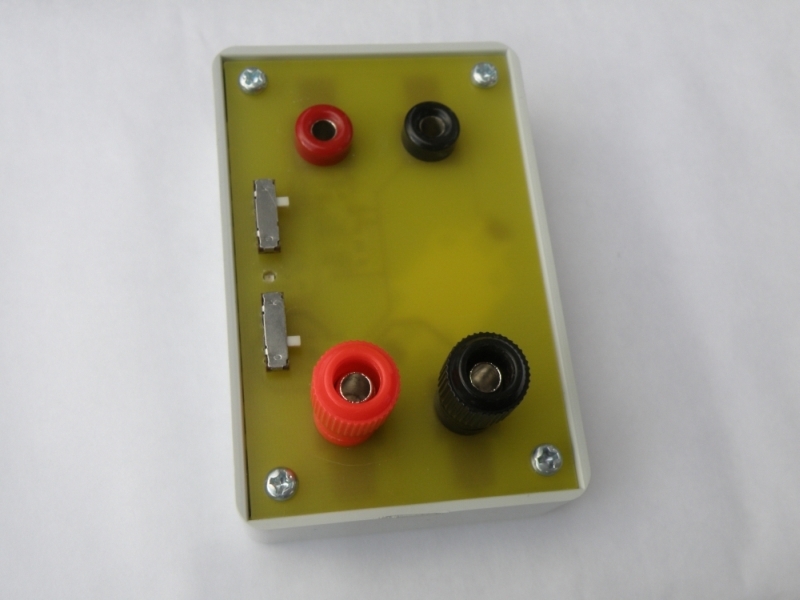 Had to make some minor changes so that the pcb fits in enclosures that you can buy easy here in the the Netherlands, same for the the binding post. Friends and colleagues liked it that much that the also want one. 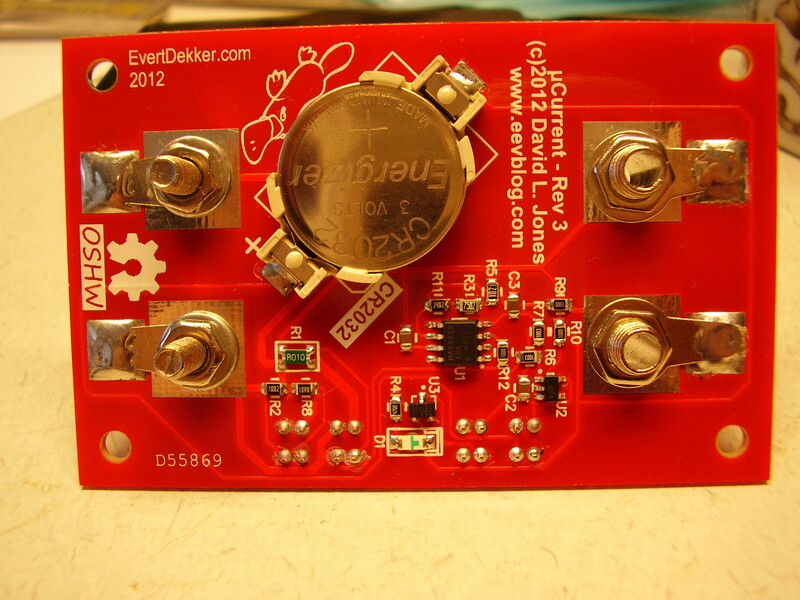 Time to order some pcb’s in China, red ones to make them as beautifully as the original from Dave. I’m very happy with this meter, is does what it needs to do. Compared with our old Goerz analog meter and it’s very accurate. 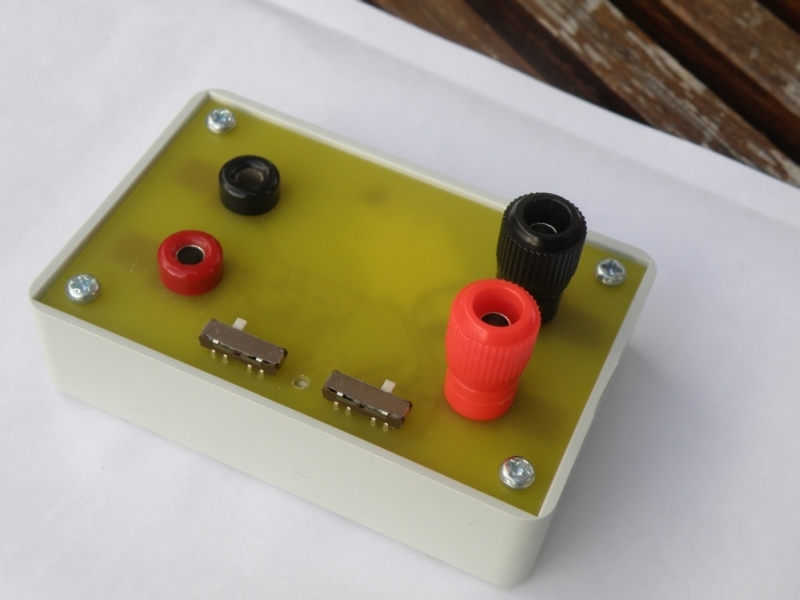 Still have some kit’s leftover, if your interested to build one yourself mail me.